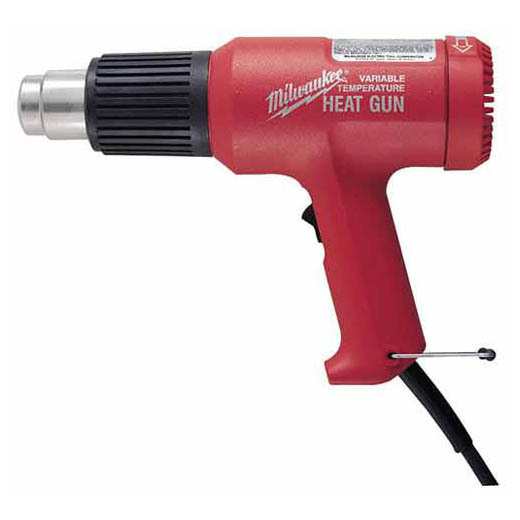 This professional line of Heat Guns offer ergonomic style and powerful heating elements. With stay cool handles and heat shields, you can use these all day while you stay cool. Model 8977-20 offers 140 to 1040 degree temperature ranges. The variable temperature adjustment allows you to dial in the proper temperature for you job. All this power and it only weighs 1.6 lbs. Useful when warming pitch in repousse projects as well!